With THQ dissolving as a company its assets were broken up and eventually auctioned off and purchased. 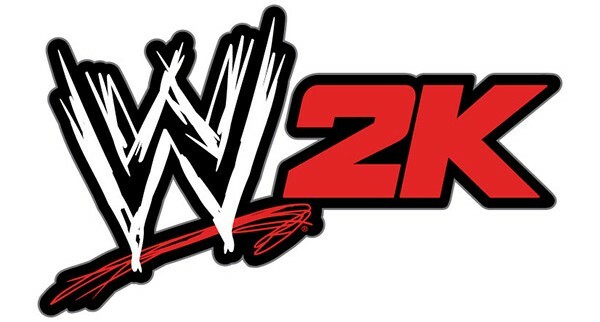 The WWE franchise wasn’t among the purchases initially announced, but it was soon learned that 2K Sports & Take-Two acquired the license for the game. Going away from the expected WWE 14 title, 2K Sports has revealed that the game will be known as WWE 2K14 this Fall when the game releases. Speaking to Jon Robinson of ESPN, Take-Two confirmed that the game was under a 5-year license agreement. Development for this year’s game would be continued under Yukes, but a gradual transition over the years would be worked to have Visual Concepts develop the game internally. 2K has done a fantastic job with moving towards an authentic approach for their NBA 2K series, and we’d fully expect that same trend to continue with the WWE series as well. The company has stumbled a bit with their NHL and MLB offerings, however. It’ll be interesting to see which route the WWE series now that it’s under their control. What do you think about 2K Sports working with the WWE franchise? Be sure to let us know what you think by leaving us a comment below, or discuss WWE 2K14 in our forums.